uaeboats4sale.com was updated as a portal to find new and used boats for sale posted by owners and agents, promote brokerage, charter, and new build boats and companies. 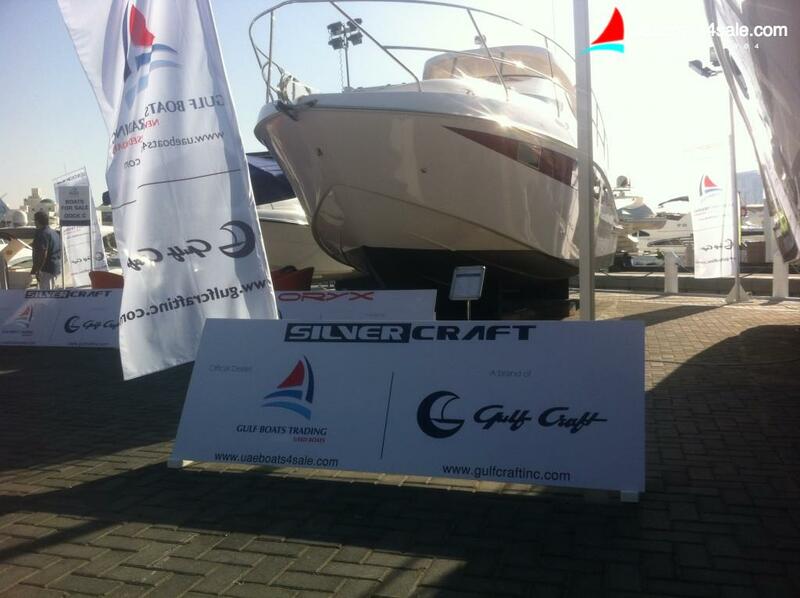 We at uaeboats4sale.com hope to provide our users with a fresh and engaging experience each time they visit. We always ensure that our website content is up-to-date and functioning, from breaking industry news and new yacht launches to the latest trends in high-end fashion, gadgets and design. We don’t get involved in boats sales or commission, we are just a listing website!